One of the toughest parts of restoring and maintaining a classic Chevy pickup truck is finding Chevy pickup truck parts — both both replacement parts and upgrade parts — that you can trust. And that’s true whether you want your custom chevy truck to be good as new or better than new. Of course, the easiest way to make sure you have high quality Chevy pickup truck parts in your truck is to find a top Chevy pickup truck restorationist and let them take care of all the hard work for you. But if want to get your own hands dirty instead of working with the team over at Your Custom Chevy Truck — and we know some of you do — you’ve come to the right place. We’re gonna take a look at some of the parts you’ll need to restore your 1950s Chevy pickup truck and then we’ll guide you toward one of the best places to buy those parts on the internet. 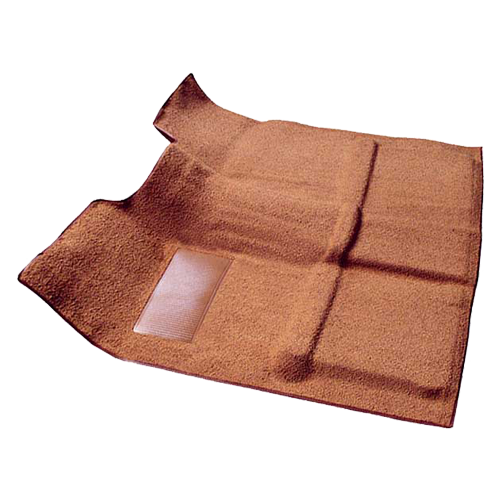 Of all the Chevy pickup truck parts you’ll need for a restoration job, the bench seat cover is one of the most visible. In fact, after the paint job, it may be the second most visible part on your restored vehicle. But don’t worry, a high-quality bench seat cover is easy to come by and relatively inexpensive, with a full kit including hog rings and pliers usually costing around $200-$300. 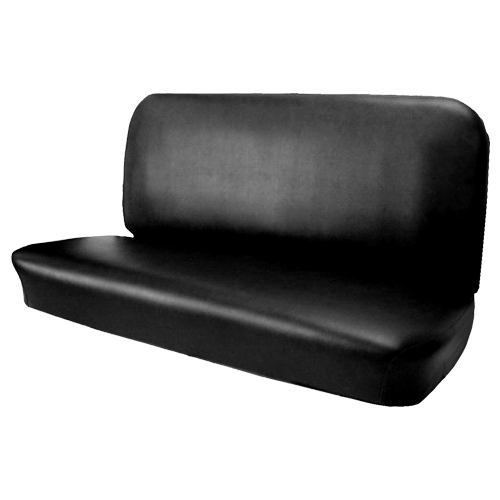 Of course, it’s important to note that seat foam isn’t generally included when you purchase a bench seat cover because people like different types of seat padding and not every restoration necessitates a full rebuild of the seat. While it may seem like a small detail, the carpet kit you use in your restored Chevy truck can make or break the look you’re going for. To get the look you want, you’ll need to find a top quality carpet kit that complements your paint job. This can really liven up your newly restored pickup truck. Of course, you can play it safe with a nice, neutral carpet kit, but to really add some punch to your truck’s look, you could choose something a little more daring like a red carpet kit. Generally speaking these kits will run you around $180, making them a reasonable investment in your restoration project. The success of your restoration is in the details. That’s why, when you’re picking our Chevy pickup truck parts, you’ll need to acquire all the detail pieces like cab section rubber seals, weatherstripping, mirror arm gaskets, and more. These small detail parts fit a range of needs in your 50s pickup truck restoration, and their prices are as varied as the pieces themselves. While many purists prefer to restore the drum brakes in their 1950s truck, others prefer to do a disc brake conversion for increased safety and function. Thankfully, this upgrade can be accomplished using a disc brake conversion kit. There are various kits available, but a full upgrade kit that includes virtually everything you’ll need will run you about $400. 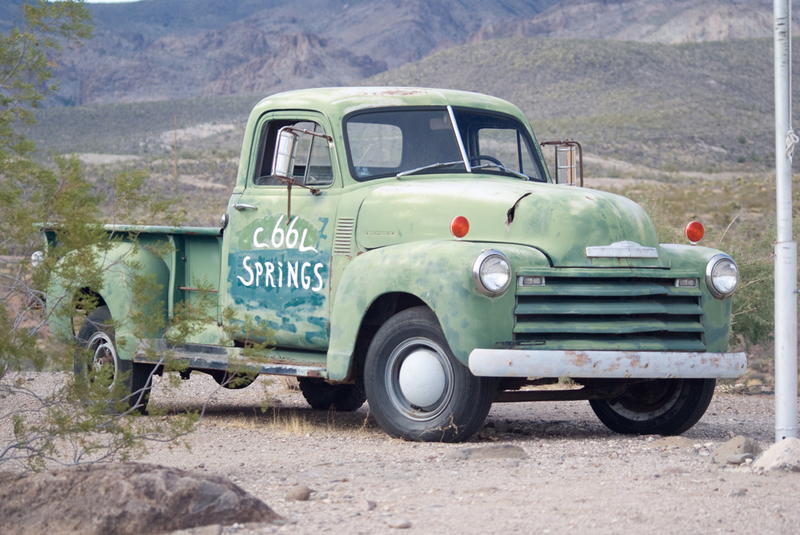 Last, but certainly not least, you’ll want to upgrade the hood hinges in your 1950s truck to make sure that the rest of your restoration is safe and easy — and to make sure your truck looks it’s best down to the fine details. Thankfully, there are some amazing reproductions of these parts available and they often cost around $75 per hinge. Of course, this is the section you’ve been waiting for: where you can buy your Chevy pickup truck parts online. At Your Custom Chevy Truck, the professionals trust Tuckers Classic Auto Parts for most of their part needs, and we think that you should to. Tuckers offers great products at affordable prices that can make it far easier and more affordable to restore your Chevy truck. So, what are you waiting for? Get out there and get your hands dirty! Then, let us know what you’ve accomplished!